length of the product: 350 mm +/- 20 mm. length of the bag: – 15 +/- 2 mm. the nominal volume of liquid injected to inflate the bag — 3 ml. Extractor is designed to extract stones and biliary sludge from the common bile and hepatic ducts. When carrying out the extraction of calculus of the bile ducts, a special balloon catheter is introduced, which expands the duct and makes it possible to easily extract the stone at its acceptable dimensions. The extractor consists of a tube, which is a steel strong spring, tightly braided with a polyester thread and covered with a special urethane varnish. On one side of the product an inflatable balloon is attached, and on the other side a locking device is mounted. 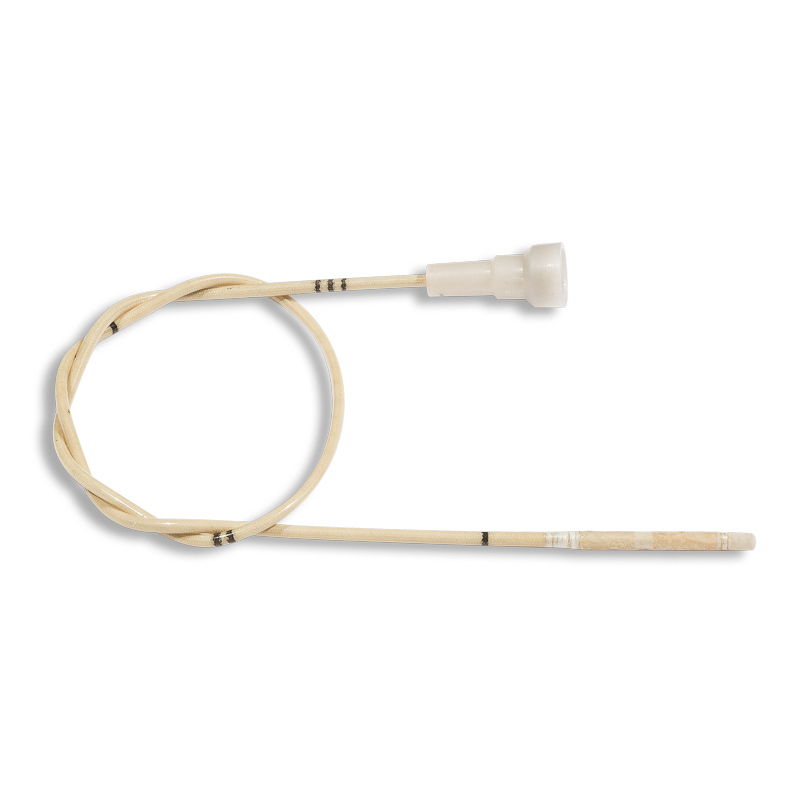 Extractors of PTGO SEVER are provided both in non-sterile and in sterile form. Sterilization is carried out by a third-party organization that has all the necessary certifying documents and many years of experience. After sterilization, the extractor is placed in a sterile hermetic package in a straight form. A box with all the necessary marks is designed and developed taking into account the reduction in the risk of deformation of the product, which is important when using it. Our specialists are always ready to advise you on all the issues of purchase by phone numbers indicated on the site in contacts. In addition, you can use the special tab “How to make an order” on the main page of the site and leave a question, after which we will contact you in the shortest possible time and give complete information on all the details of the order. In addition, you can always leave a question on the mail sever-spb7@mail.ru.